connecting two rods at the corner. is always affixed on the wall with decorative finials and brackets. It can operate as telescopic rod, single rod, double rod and swing arm rod. towel ring, tissue holder and garment hooks. 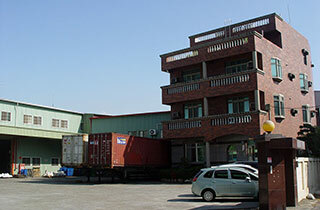 Jen-Mao is a well-experienced supplier for sales and manufacturing of various hardware. Jen-Mao with more than 30years of hardware making experience specialize in tooling, hardware manufacturing and marketing. We have supplied our products for many famous buyers/stores worldwide since 1993 and all of them are satisfied with our quality, delivery and service. These are well-designed curtain poles at competitive prices. You can hang your curtains with rings with clips or eyelets. Beautify your bath with our unique bathroom hardware. Tie down Strap secure products and equipment in place during transport or while in storage. Copyright © 2019 Jen-Mao Ind. Co., Ltd. All Rights Reserved.